Lifestyles of the Rich and Famous | Isabelle Chrun M.Sc. This time of the year arrived once again. It’s a time when I look back at what I have done in the last year. 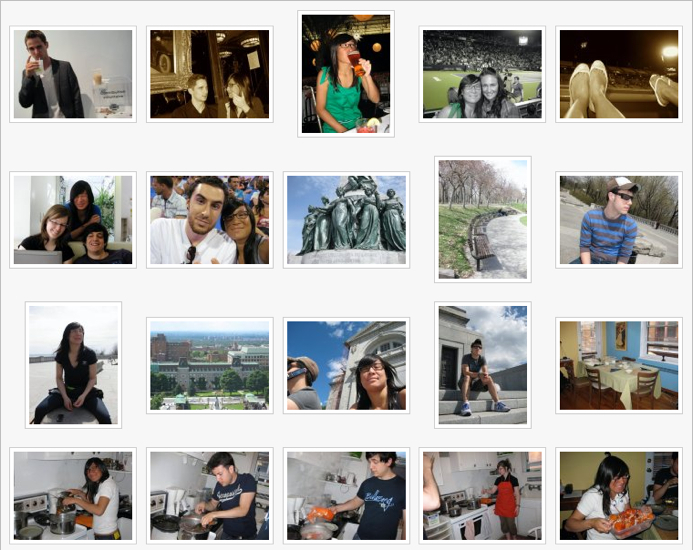 To help me remember the highlights of 2009, I have created a photo album with endearing moments caught on camera. How do I enjoy life? Again, thank you all for making me a better person.